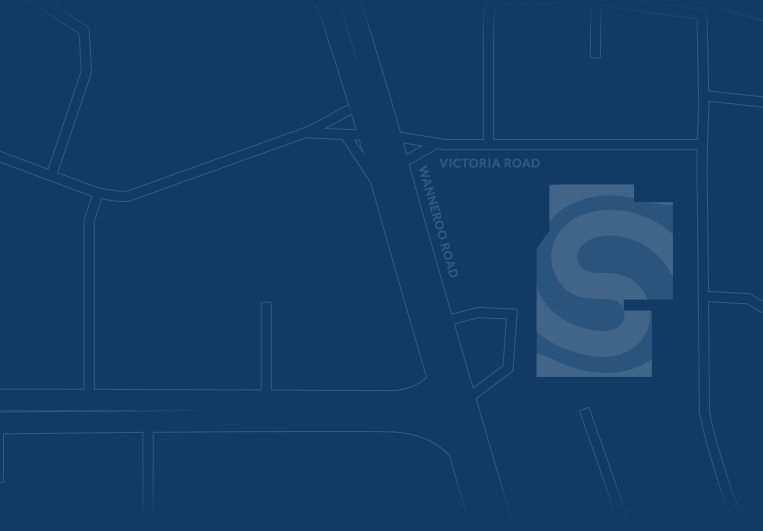 Unlock and win a brand new Hyundai Accent Hatch! 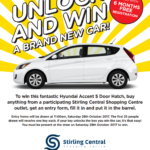 To win this fantastic Hyundai Accent 5 Door Hatch, buy anything from a participating Stirling Central Shopping Centre outlet, get an entry form, fill it in and put it in the barrel. 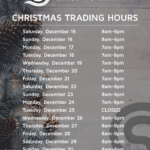 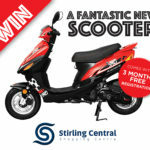 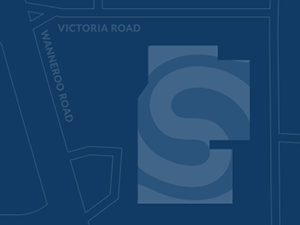 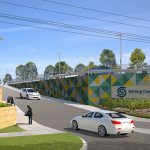 Stirling Central is located on the corner of Wanneroo Road & Victoria Road in Westminster.